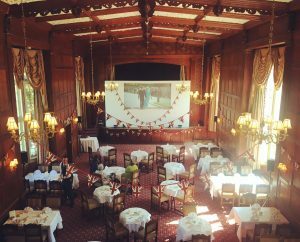 Helping Tylney Hall guests experience the Royal Wedding “LIVE” in the Tylney Suite. Complete with Afternoon tea, cakes and a large screen carrying the event courtesy of LTN Productions AV team. LTN goes “Top Gun” with Maverick!